Hi everyone! 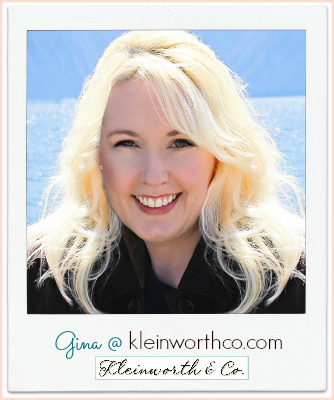 It’s Gina from Kleinworth & Co. again. 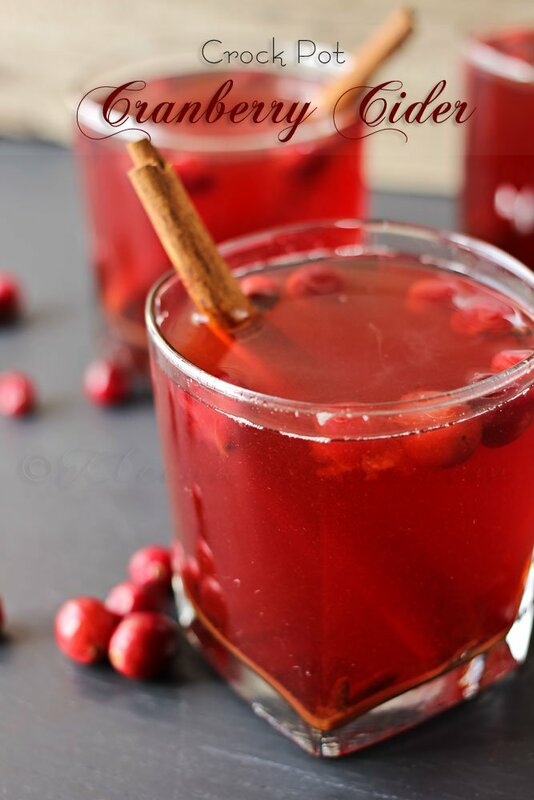 I’m back to share another fun family recipe with you all today. With as busy as it can be this time of year, I find it increasingly more & more important to scale things back where I can. Finding ways to cut back on unnecessary time doing things that take me away from the family is something I am embracing. I love making homemade treats for my family but I really don’t want to be in the kitchen all day baking & doing dishes. So the more simple I can make the goodies the more time I have to be with the kids & enjoy them. These treats certainly fit that. 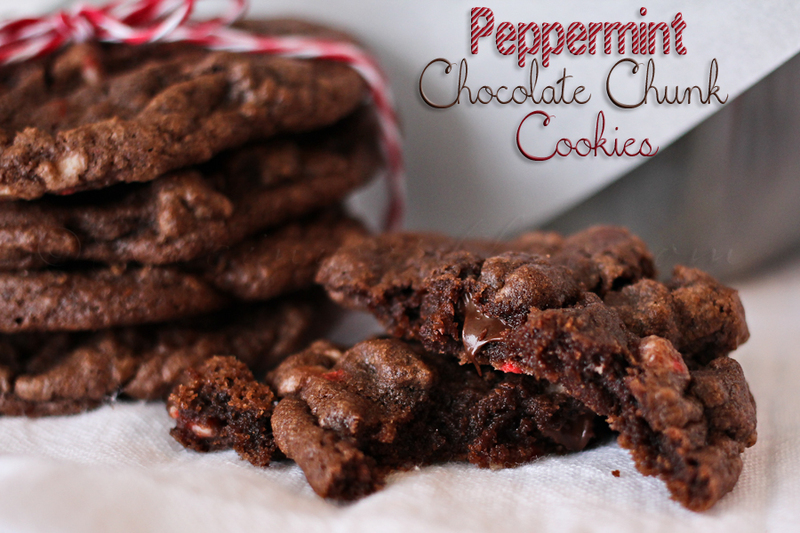 They are quick, tasty & easy enough that I can have the kids in the kitchen helping too. Can’t beat that! Nothing like quality family time. They are like a rice krispy treat- only instead of krispies- it’s OREOS. YUM! Just look at all that marshmallow goodness all mixed together with those Oreos. 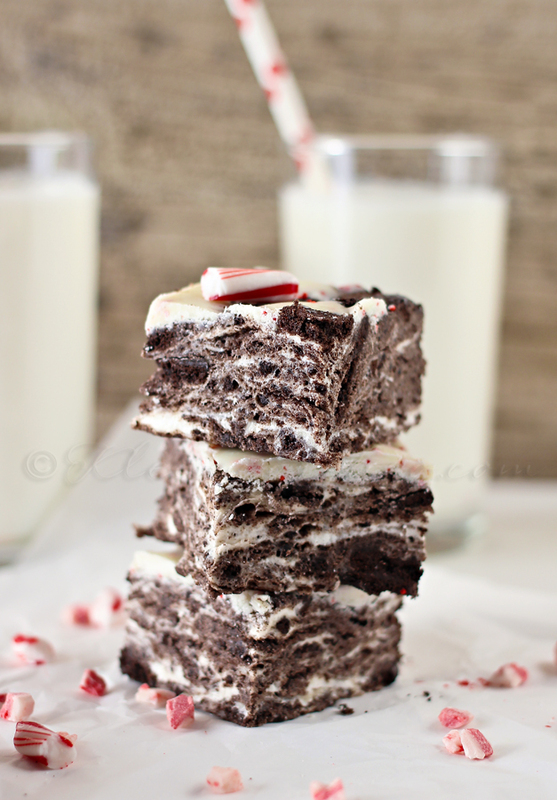 Oh my- I’m already a sucker for marshmallow anything- add Oreos & I’m done. 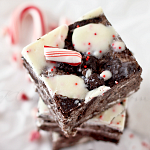 The pop of peppermint on top just makes these the perfect holiday time treat. Don’t you just want to grab one? Author: Gina Kleinworth from Kleinworth & Co. In a large bowl - combine your butter & marshmallows. Place in microwave & cook on high 1-2 minutes. Marshmallows will puff up significantly but they need to be melted enough that they will mix when stirred. Once melted enough- pour in your ground Oreos & start mixing until completely combined & there are no more loose crumbs at the bottom of the bowl. Transfer to your prepared dish & press in to flatten & fill in the dish. 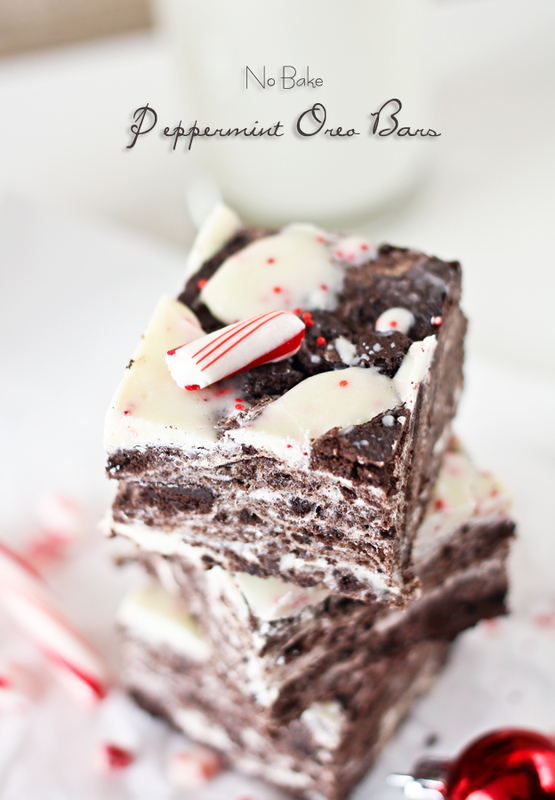 Sprinkle your rough chopped peppermint candy bar on top - it will get a little melted from the warmth of the bars- that's perfect. Cover & allow to set at room temperature 2 hours before serving. OR you can pop in the refrigerator for about 20 minutes & then let come back to close to room temp before cutting. Thank you Desiree for having me today. I’m looking forward to sharing another family favorite with you next month. These look so good!! I can’t wait to try them! 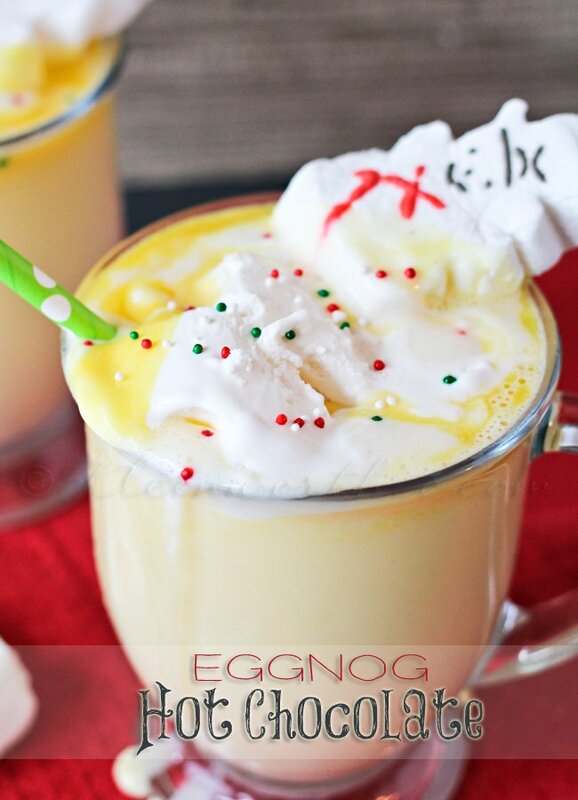 On my list to try!Looks amazing… Pinning! 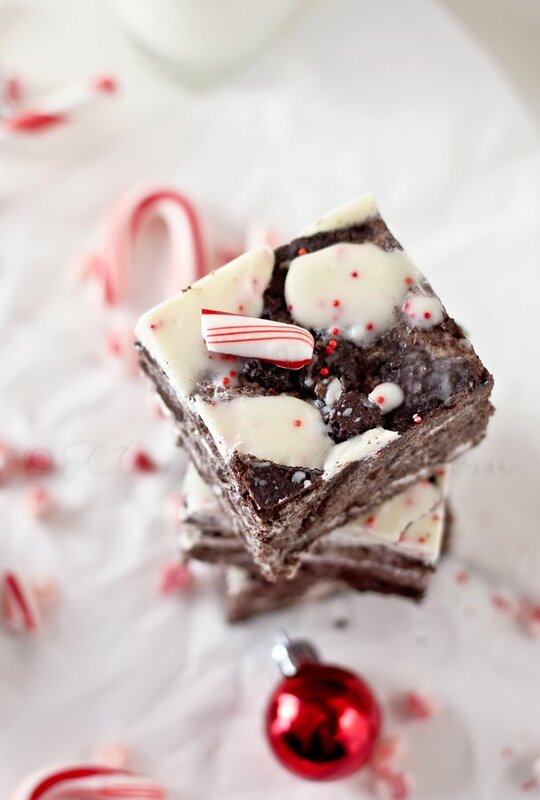 These look amazing, Gina!! Pinning! YUM! These look delicious! Thanks for sharing Gina! These look awesome Gina! And no bake? Even better! Thanks for sharing.